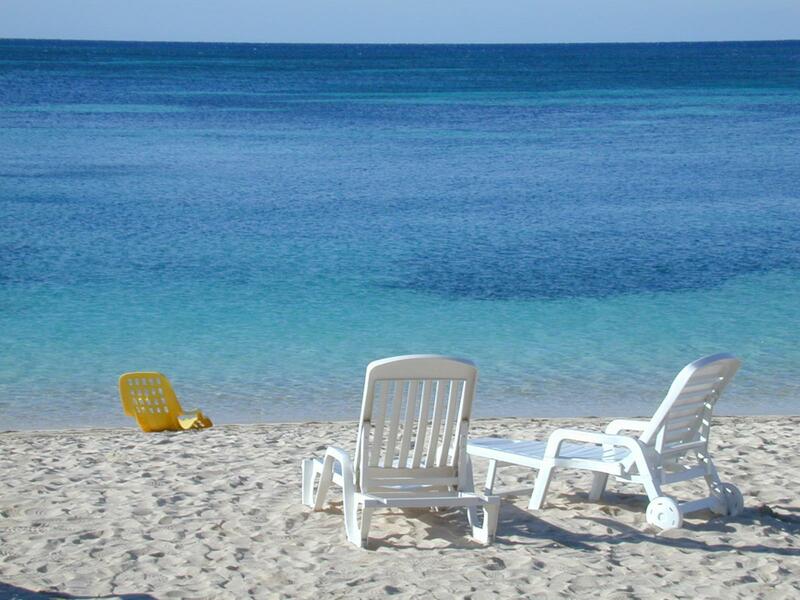 The Winter Rental Property of the Week is Tropical Escape. 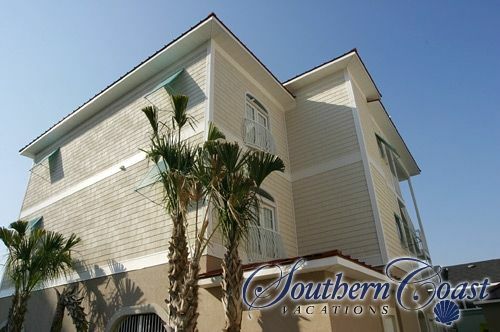 A beautiful raised beach house, Tropical Escape is located in the Windy Hill section of North Myrtle Beach and is right across the street from the beach! 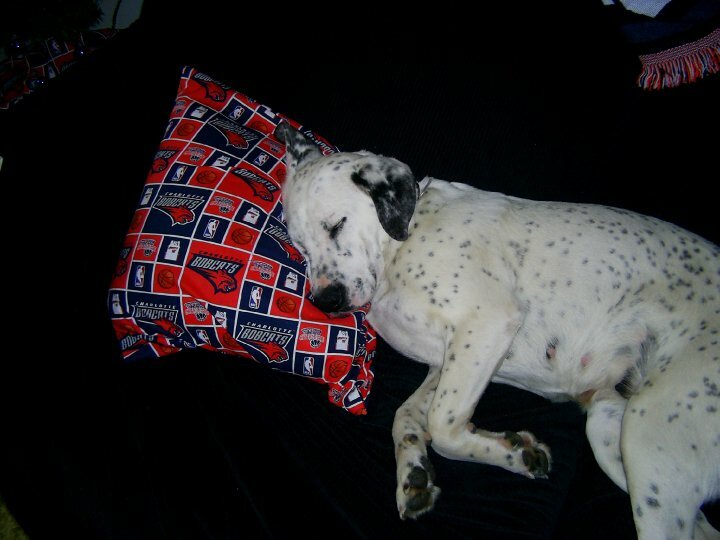 Pet friendly, the house will allow a dog up to 40 pounds! Tropical Escape has a fully equipped kitchen, washer/dryer, wireless internet, and covered parking under the house. Carolina snowbirds will love the extra large front porch that is perfect for your morning cup of coffee! The house is just a short drive away from Barefoot Landing, Myrtle Beach Mall, and the grocery store as well as local restaurants. Thought I would share the Theatre of the Republic schedule with you for the winter months. If you are planning to spend part or all of your winter in Myrtle Beach, you should pencil in a night for dinner and a show in Conway. Just a short 15 minute drive from North Myrtle Beach or Myrtle Beach, Conway is a beautiful historic town that is home to a great local theatre production group. Plan on having dinner at one of Conway's locally owned restaurants. My favorite is Rivertown Bistro which offers a great menu selection of seafood, steak, and excellent sushi! Many of the restaurants stay open late on show nights. 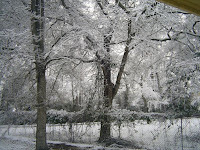 Thank you for choosing Southern Coast Vacations as your winter rental headquarters and we will see you at the show! 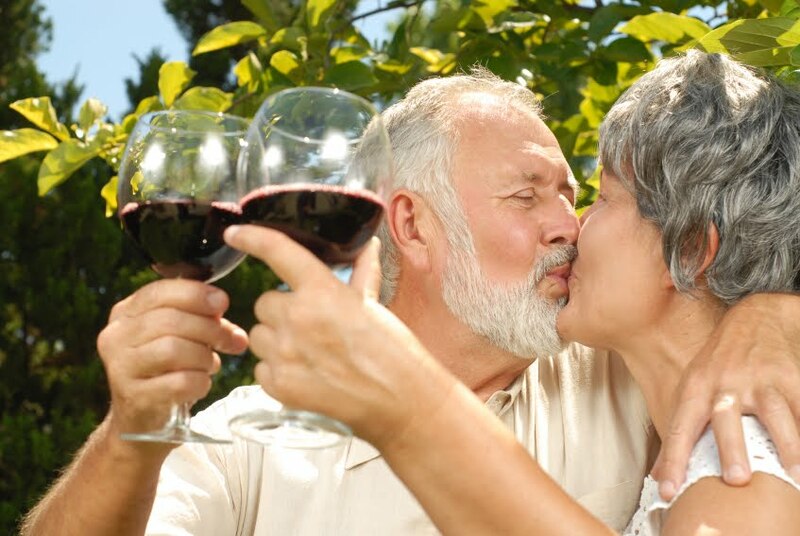 A Great Restaurant for Myrtle Beach Snowbirds to Try! I found a great Italian restaurant at Market Commons on Sunday! Travino's is one of the most beautiful restaurants that I have been to in Myrtle Beach and the food and service were both amazing! We went for lunch and were very happy to find that they had a true lunch menu with lunch portions. So many times if you want the specialty dishes at restaurants you have to order a full course dinner entree. Well Travino's had excellent lunch selections of both sandwiches and entrees. I had the Chicken Marsala and have to say that the chef's recipe was one of the best that I have had! And the homemade bread and olive oil pesto were wonderful! My lunch companion had the Sausage and Green Pepper entree and proclaimed it to be their favorite! And let's not forget about the delicious Caramel Frappicino Mocha Martini that I had. Divine!! 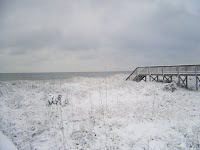 So while you are in Myrtle Beach this winter be sure and make lunch or dinner plans at Travino's. Call ahead to see what nights they are having live entertainment! 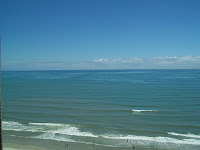 The 2010-2011 Myrtle Beach Winter Rental Rates have been published on our website! The rates are for rent only and additional fees are listed at the bottom of the page. 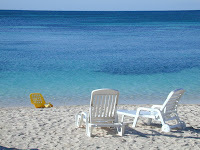 So take a look at the rates, pick your winter escape property, and give me a call to book! Act fast because they are going quick and winter will be here before we know it! The Snowbird Property of the Week is Firebird 4. 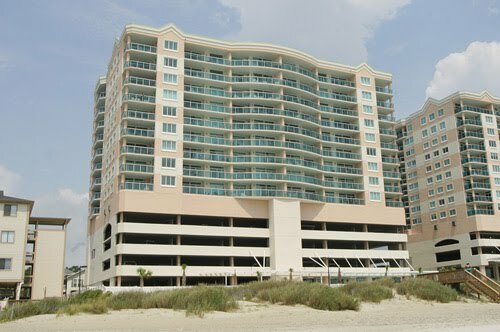 Available October-March, Firebird 4 is just one block to the beach and is PET FRIENDLY!!! The townhome has a fully equipped kitchen, washer/dryer, and a private back porch. An added perk to renting Firebird 4 is that it's guests are allowed access to The Grand Atlantic Resort's indoor swimming pool! Check the rates out for Firebird 4 and our other winter rentals by clicking WINTER RENTAL RATES. A little bit of golf news for you! Greg Norman is going to open a new golf academy at Barefoot Resort. According to The Sun News, "The Greg Norman Champions Golf Academy will offer golf instruction, academic schooling in on-site classrooms and housing for high-school-age students; gap-year programs for golfers before they enter college; and advanced training for college players and touring professionals. 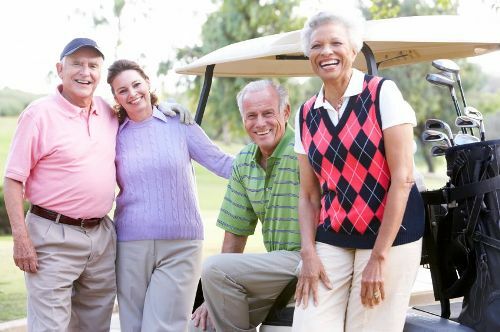 Traditional teaching offerings for adults and juniors will also be offered"
The fun Myrtle Beach Snowbird Spot of the Week that you do not want to miss this winter is Barefoot Landing! Located on a small lake, just east of the Intercoastal Waterway, Barefoot Landing is home to a multitude of locally owned boutiques and specialty shops. If you are a snowbird who loves to walk, Barefoot Landing has plenty of boardwalk style sidewalks that offer a beautiful view of the water and the local wildlife. For those snowbirds who arrive during the fall months, you may even get lucky and see an alligator sunning beside the lake! 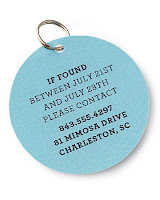 And great news for pet lovers, Fido is allowed to walk with you! Some of North Myrtle Beach's local favorite restaurants are in Barefoot Landing. Enjoy a great shrimp sandwich while overlooking the waterway at The Flying Fish, experience an authentic tantalizing Italian dinner at Umberto's, or order a fantastic pizza from California Pizza. You won't have to worry about missing your hometown NFL team play as Wild Wings and Bullys both have plenty of TV's and Direct TV! My favorite spots are Christmas Mouse, Julie's Boutique, and Fire Island Grille! 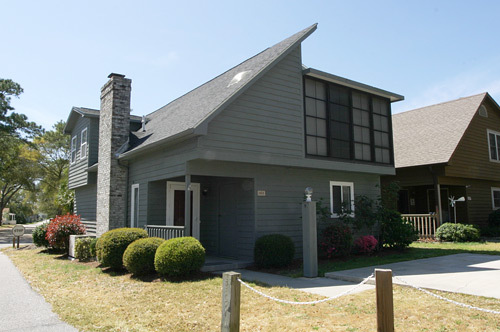 Winter Rental Property of the Week-Ocean Keyes 2006! 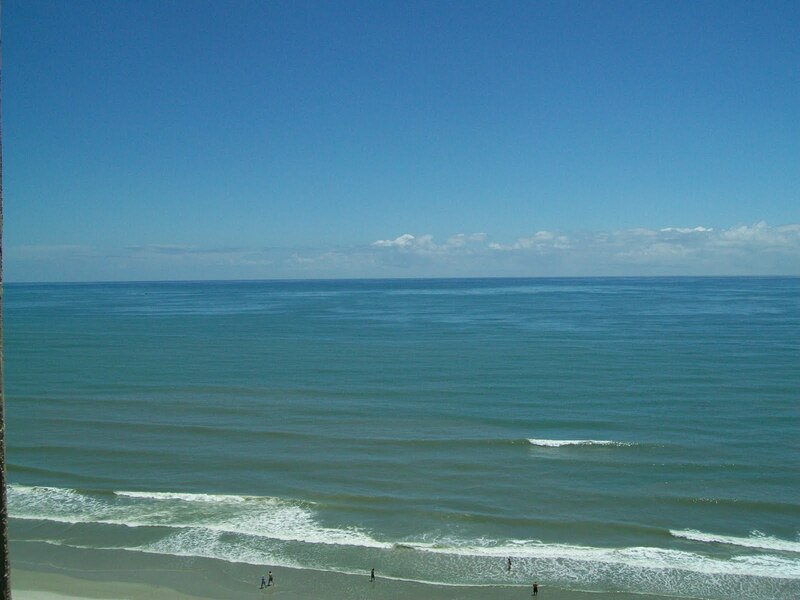 The winter rental property of the week is Ocean Keyes 2006. This beautiful 2 bedroom 1st floor condo is the perfect spot to spend your winter months! 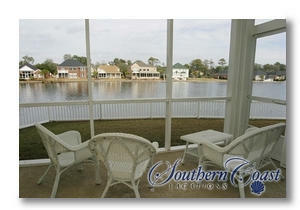 Ocean Keyes 2006 has a fully equipped kitchen, washer/dryer, and a great screened in porch that overlooks the lake. Located in a gated community 2 blocks from the beach, Ocean Keyes 2006's guests have access to a climate controlled fitness room with Nautilus equipment. 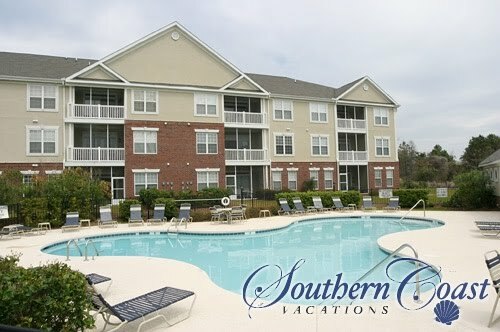 The condo rents for $850.00 a month with lower rates for multiple months! 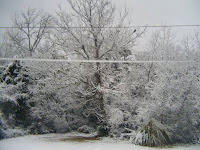 Give me a call to book your escape from the winter time snow and ice today! 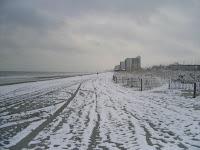 Myrtle Beach is a great destination for your winter rental because there are so many things to do and places to visit. But what does one do with your "best friend" for those day and overnight trips? The answer is doggie day care and I have the perfect place for you! 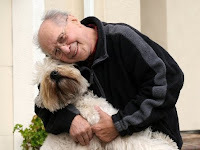 Prestigious Pets Hotel and Salon offers grooming, doggie day care, and kennel services. Located on Hwy 90 in North Myrtle Beach, Prestigious Pets has a great staff that you immediately feel comfortable leaving your pet with! 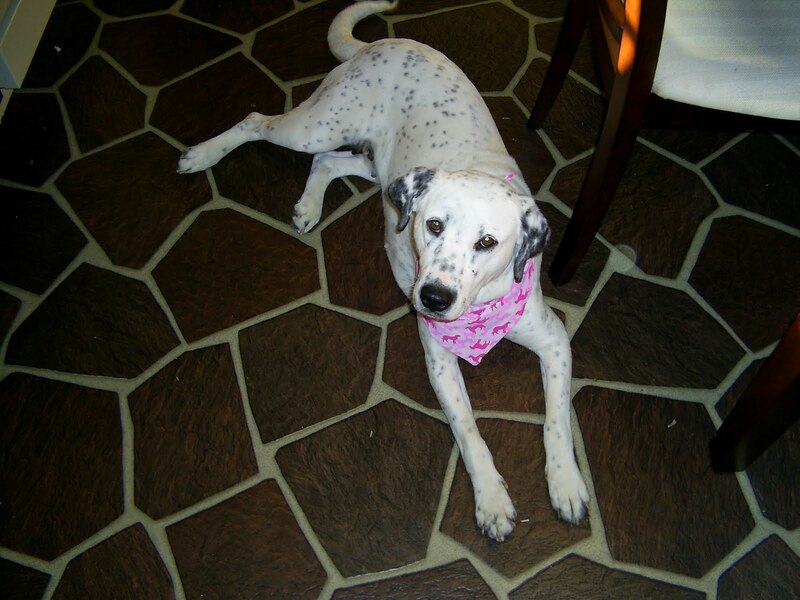 They have private kennels and a large back yard where your dog can have play time with the other dogs. 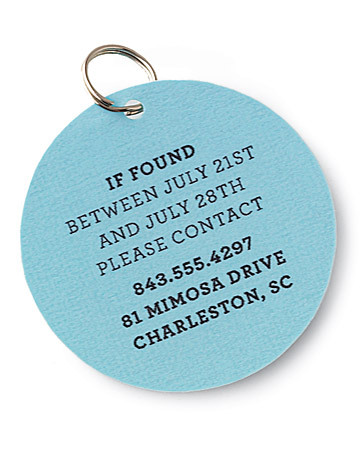 So go ahead and plan your overnight trip to Charleston-Fido will be staying in his own luxury hotel! I just had a cancellation on one of our pet friendly townhomes for the winter! Firebird 4 is now available for the fall/winter months of October thru March! The townhome is pet friendly, allowing a small dog under 25 pounds, has a fully equipped kitchen, washer/dryer, and a private back porch. 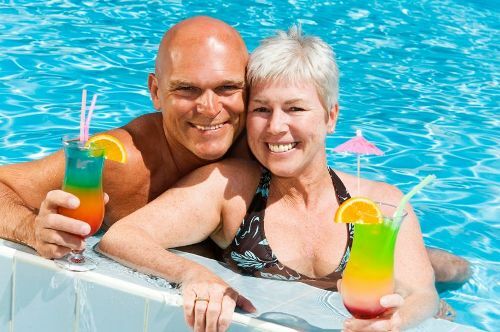 The guests of Firebird 4 are allowed to use the indoor and outdoor swimming pool at the oceanfront Grand Atlantic Resort. Call soon as this townhome will not stay available long! 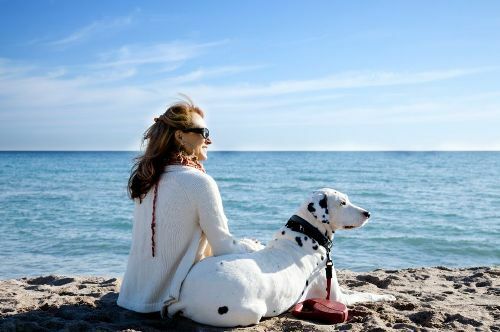 New Pet Friendly Property for Snowbirds!!! Magnolia Pt. 302 is now pet friendly!!! Bring your 20lb and under dog and escape the winter cold months of the north! Enjoy beautiful golf course views from this privately owned 2 bedroom golf villa. Magnolia Pt. 302 offers all of the comforts of home with a fully equipped kitchen, washer/dryer, wireless internet access, and a TV in the living room and both bedrooms! Just a short 5 minute drive to the beach! Call to book now for your Myrtle Beach winter rental getaway! Pet Friendly Properties Still Available!! I still have several pet friendly properties available for October, November, December, and January!! 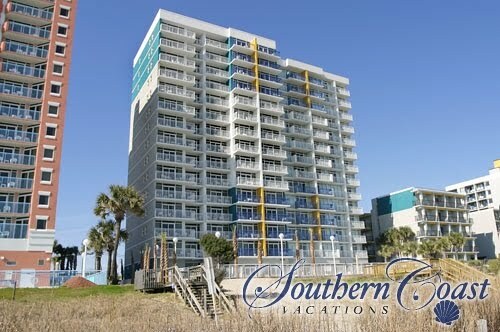 Some are just a one block walk to the beach and have oceanfront amenities!! Give me a call or send me an e-mail and let me know what you are looking for! Don't wait too long as my pet friendlys go fast for the winter rental months! 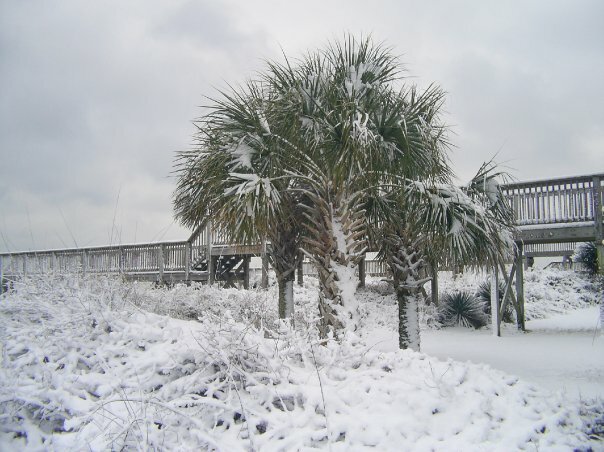 Thank you for choosing Southern Coast Vacations as your winter rental headquarters! Have a great summer and see you this fall/winter!